CG Smoking Timbers are hand selected by our founder, David. His experience and understanding means he looks for wood of good quality. Good quality wood for smoke is as important as selecting the right kind of wood for the food you are smoking. The species of timber selected is dependent on availability. 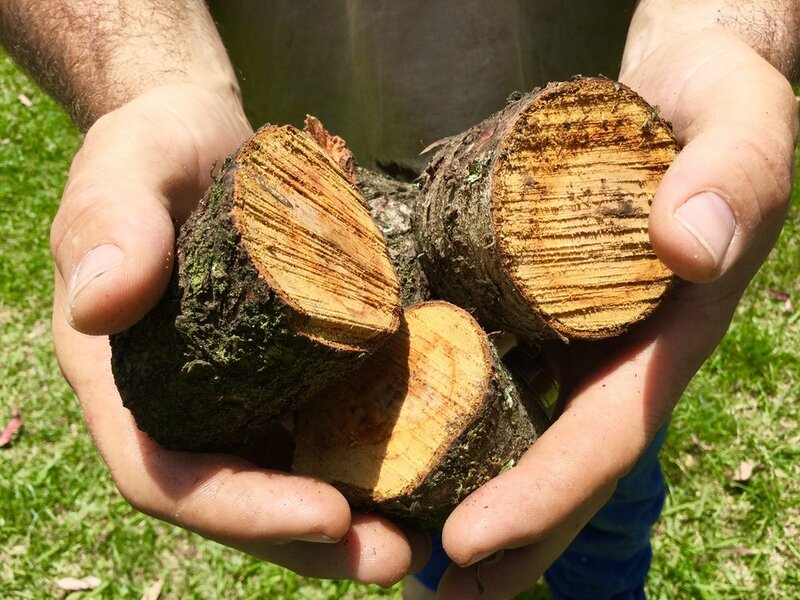 As a sustainable business, CG Smoking Timbers are part of arbour management across our own property, home orchards, commercial concerns and other farming properties, all within a 150km radius of Brisbane. David generally selects edible fruit and nut trees, mixed with Australian timbers such as Australian Hickory (Blackwood), Australian Pine (She-Oak) and Australian Oak (Stringy Bark). These timbers are world reknowed for their superior taste and smoking properties. As a sustainable business, CG Smoking Timbers are harvested through a process of specialised selection based on abundance of species, natural attrition and geographical and environmental events. As custodians of some of the rarest and most amazing forest in Australia, ecological and environmental concerns are of deep importance to us. 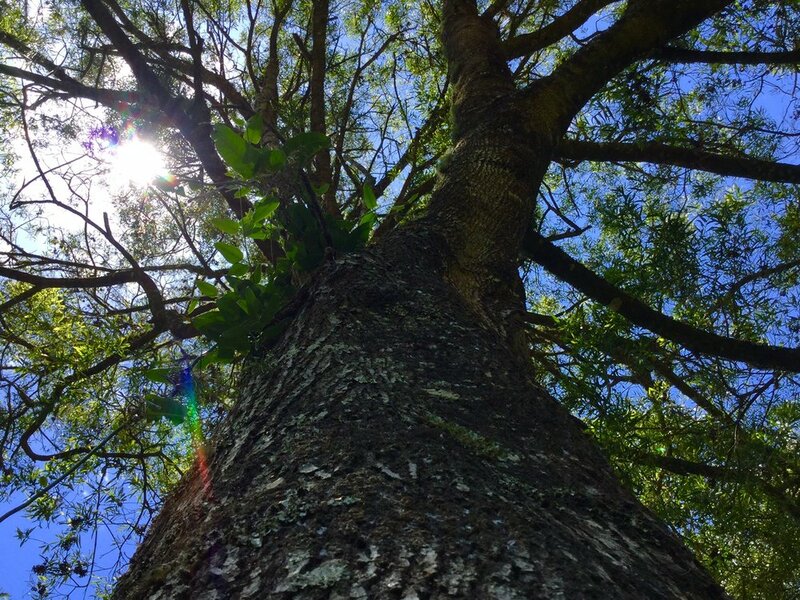 Native timber that forms an integral part of the eco system for flora or fauna are not removed and are actively avoided to maintain the mix of animials and plants within our property. Introduced species (such as fruit and nut trees) are harvested to allow improvement in commerical returns from orchards and groves within our local area. Native timbers used in CG Smoking Timbers are preferentially harvested pre-seasoned. After harvesting, CG Smoking Timbers are brought back to Cedar Getters. It is identified, graded by size and type, then stacked to season to approximately 10% moisture profile. CG Smoking Timbers are seasoned in the largest sections available, to maintain the natural flavour profile within the timbers. Once the timbers have been seasoned, that are processed just prior to delivery. All CG Smoking Timbers are processed by hand, using tools maintained and lubricated with food grade lubricant. This ensures all your smoke and flavour is natural and safe for you and your friends and family. Your order is then packed in recycled packaging and sent to your door via your choice of delivery method.